Exeunt Magazine - Exeunt is an online theatre magazine for quality theatre criticism, interviews, essays, long-form writing and, podcasts. 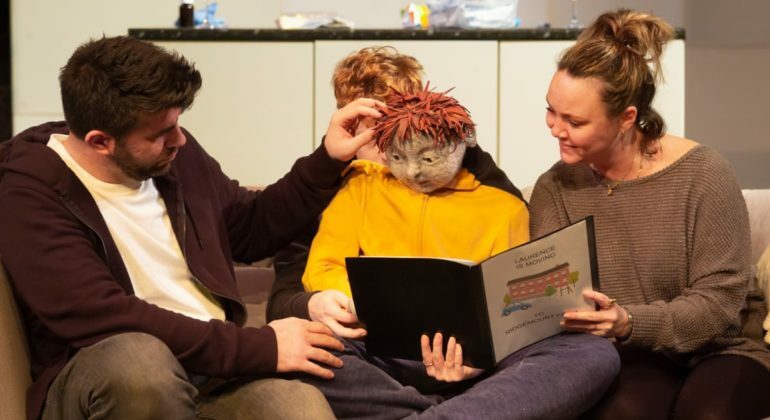 Alex Oates' play about an autistic child has sparked a multi-layered conversation about disability and representation. Alice Saville writes on why it's time for its makers to listen. 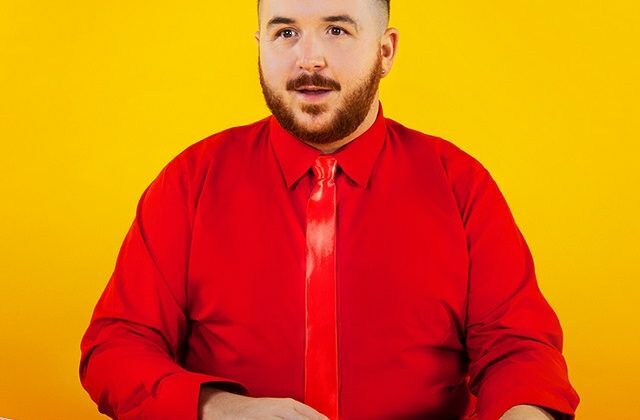 Scottee is hosting Hamburger Queen, a "talent show for chubsters". Here, he explains why it's essential in an industry that doesn't make room for fat artists and audiences. "This is a play about race matters by a writer for whom race matters not" - Desirée Baptiste's essay unpicks the racist and ableist themes of Martin McDonagh's play. 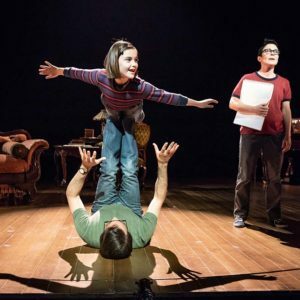 Audience experience researcher Dr Kirsty Sedgman writes on why ideas of 'quality' and 'value' in theatre are all but impossible to measure. 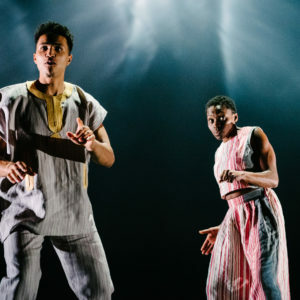 Improbable feats: Ben Kulvichit writes on heroes and villains in Inua Ellams' new play, which fuses Greek and Yoruba mythology. 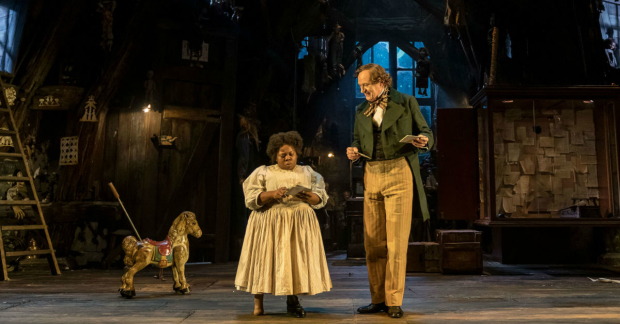 Give 'em the old razzle dazzle: Sally Hales writes on an all-out (but subtly icky) staging of the musical classic. 'Sharpness and spikiness': Tracey Sinclair reviews Katie Arnstein's nostalgia-laced debut show about a feminist coming-of-age. 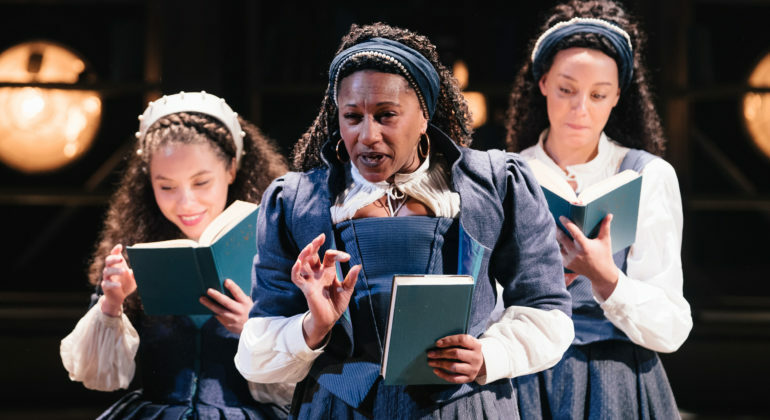 'The kind of beauty that leaves you feeling a little hopeless': Rosemary Waugh reviews Rebecca Frecknall's production of Three Sisters. Christopher Adam's new play Tumulus is 'swift, stomach-dropping swoop into noir' investigating chemsex culture, writes Frey Kwa Hawking. Ambiguous advertising: James Varney asks what Señor Serrano's banana-filled multimedia production is selling, and paying for. Someday, somewhere: Catherine Love on what Sarah Frankcom's fresh, stark revival of West Side Story has to say about the world the young inherit. 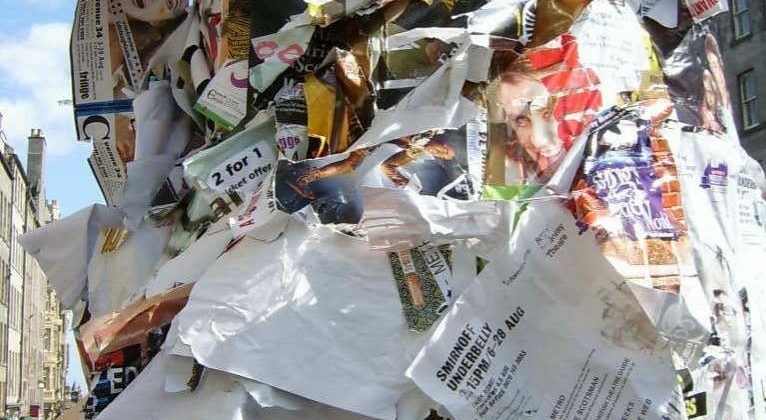 'Life's metaphorical bucket': Louise Jones reviews Holly Gallagher's solo storytelling show about the three Millennials under stress. Eavesdrop on Jamal Gerald and Maddy Costa's conversation about spirituality, their working relationship and his new show 'Idol'.